Transforming my hair blonde changed my life in a way. It fits my personality and my face. I’ve tried other colours, but I always go back to it, because once you go blonde… you never go back. 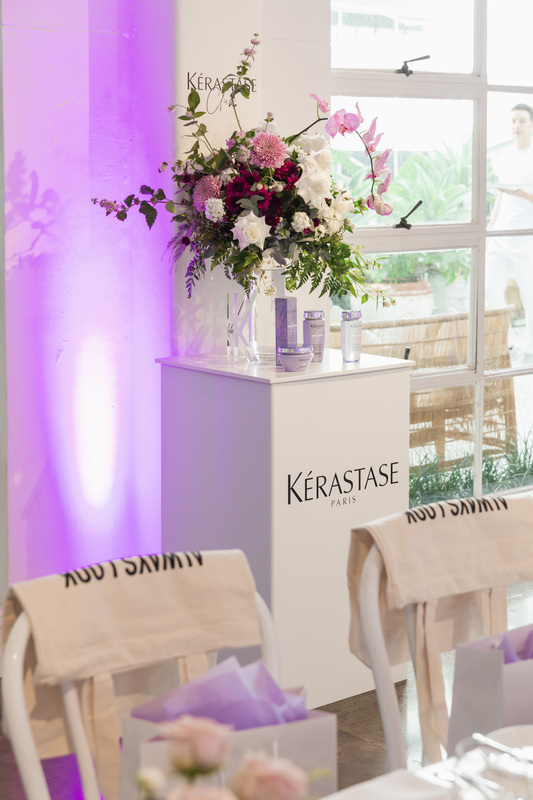 Kérastase have announced Aussie model slash actress Andreja Pejić as their newest local ambassador. 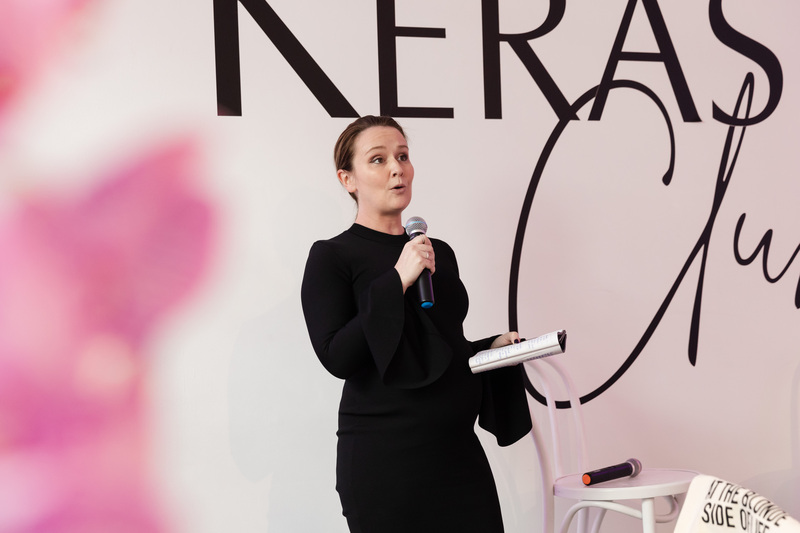 She’s walked for some of the biggest names in fashion (from Jean-Paul Gaultier to Marc Jacobs), covered countless international publications (Elle, Harpers and GQ to name a few) and was once named one of FHM’s 100 Sexiest Women in the World. All this before the age of 30. Wowza. 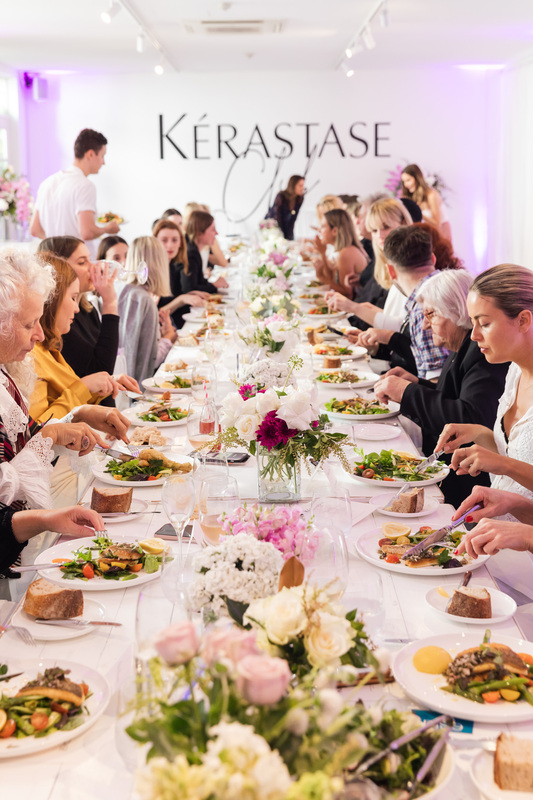 Now, Australian model and actress Andreja Pejić is lending her face (and elegant disposition) to French luxury hair brand Kérastase, as the brand’s newest brand ambassador – joining such name acts as Emily Ratatowski and supermodel Kate Moss. 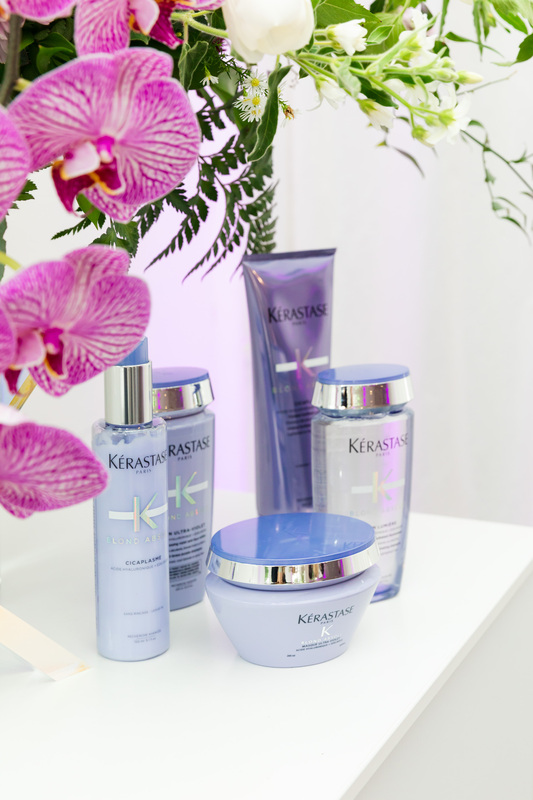 The announcement coincides with the launch of the inclusivity driven #YouDareWeCare campaign as well as the BLOND ABSOLU range: Kérastase’s first care collection catering exclusively to blondes of all persuasions. Andreja included. 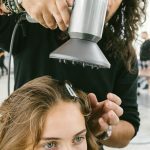 The brand’s first foray into Ultra Violet Care – a game changer for lightened hair – BLOND ABSOLU addresses the most essential care needs associated with blonde hair, specifically addressing fibre quality and tone perfection. 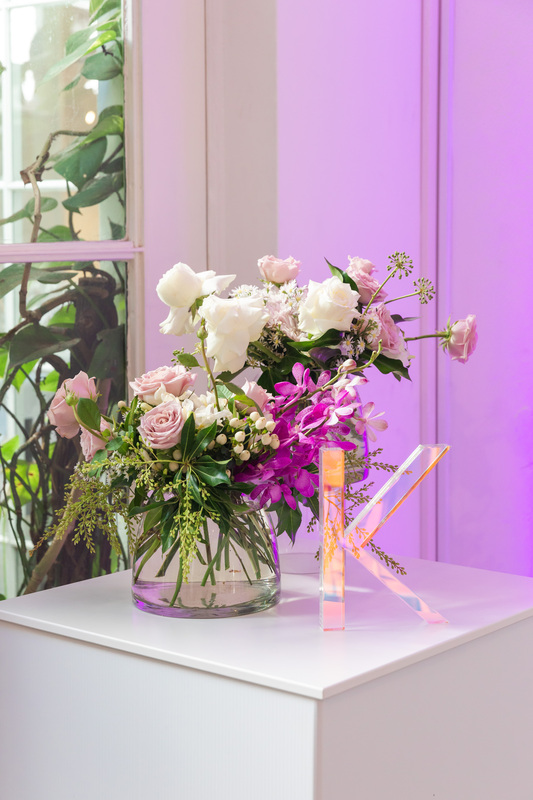 Tapping into the restorative benefits of hyaluronic acid (for hydration) and the edelweiss flower (for protection), each product in the range grants users gorgeous, blonde hair – that’s not only opulent, but also healthier, more touchable and less prone to colour fade. 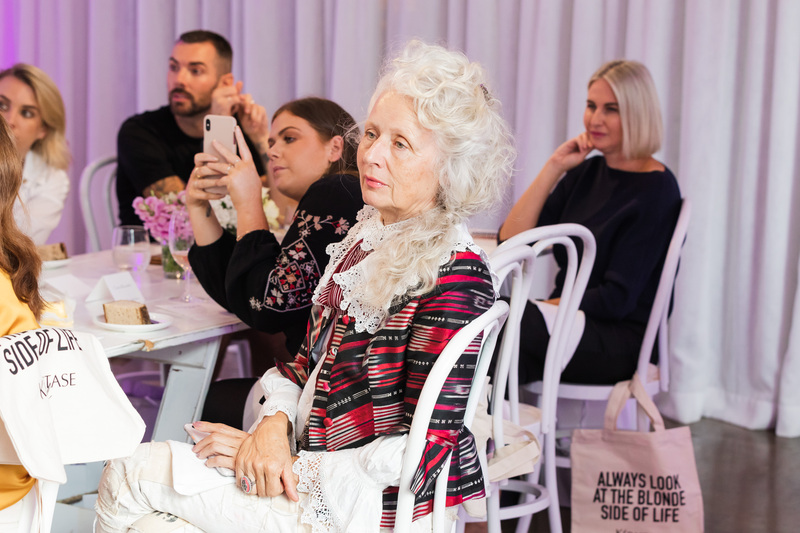 To celebrate the Australian launch of BLOND ABSOLU, Kérastase welcomed their new muse to Sydney for an intimate celebration inside chic event venue La Porte Space. 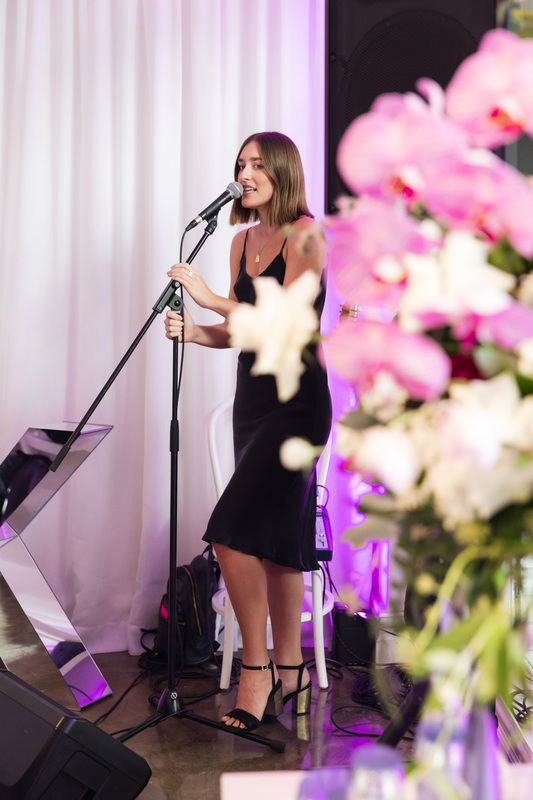 Guests were treated to a beautiful lunch spread before which Andreja was led through an illuminating Q&A session.